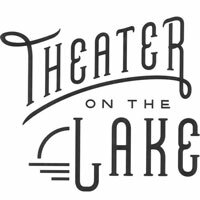 Set in a red brick building beneath the towering trees of Lincoln Park, Theater on the Lake offers a great view of Lake Michigan and low ticket prices. In 1996, the theater was changed from an arena-style theater-in-the-round space to a three-quarters thrust stage in order to accommodate new types of shows and to ensure that no audience member is behind the actors. Since its debut in the summer of 1953, the nearly 300-seat Theater on the Lake has evolved from a showcase of amateur community theater to the summer home of some of the city's most outstanding professional theater companies, such as Steppenwolf, The Second City and Chicago Theatre Company.